After Jesus is baptized, he chooses his disciples and begins his work. Young children will learn about Jesus' mission on earth, teaching the message of God's love to his disciples and people everywhere. Jesus' ministry comes to life in Jesus Shows God's Love using the art from the popular The Beginner's Bible. 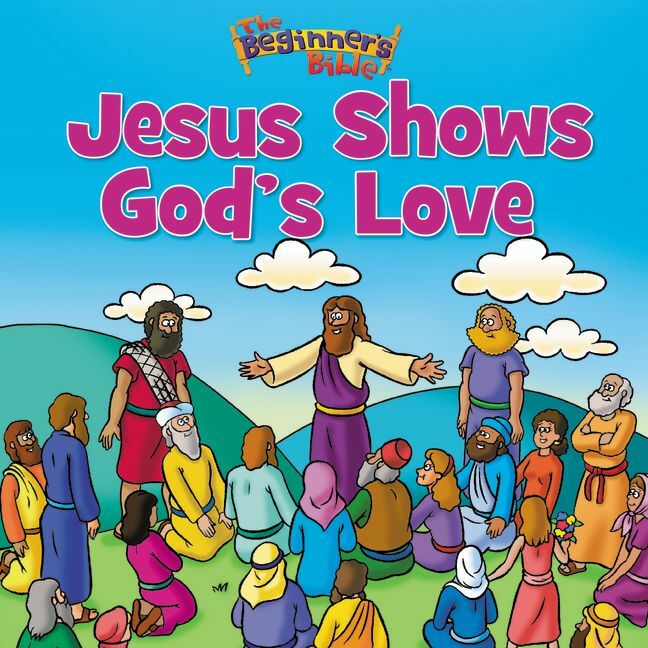 Jesus Shows God's Love by Zondervan Publishing was published by Zondervan in December 2013 and is our 6830th best seller. 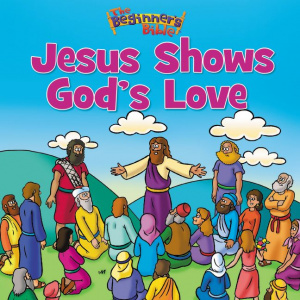 The ISBN for Jesus Shows God's Love is 9780310741480. Be the first to review Jesus Shows God's Love! Got a question? No problem! Just click here to ask us about Jesus Shows God's Love.